Public Service Broadcasting's new album will arrive this summer. The band's J. Willgoose, Esq explained in his blog that 'Every Valley', which is due out on July 7, "is a story of industrial decline." "It’s centred around coal mining in the UK, and in South Wales in particular, but it’s a story which has been repeated the (western) world over and which has particularly striking resonances given the current political climate." Check out the record's first single, Progress, below. Prior to the record's release Public Service Broadcasting will play two intimate shows at the Ebbw Vale Institute in south Wales in June. Tickets go on sale at 10am on March 24. The band will also play a previously announced show at London's Electric Ballroom on May 31. 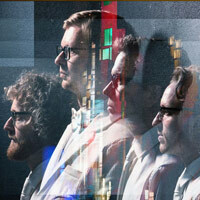 Click here to compare & buy Public Service Broadcasting Tickets at Stereoboard.com. Boy Azooga will support Public Service Broadcasting at their summer show in Wales. Public Service Broadcasting have announced a new show. 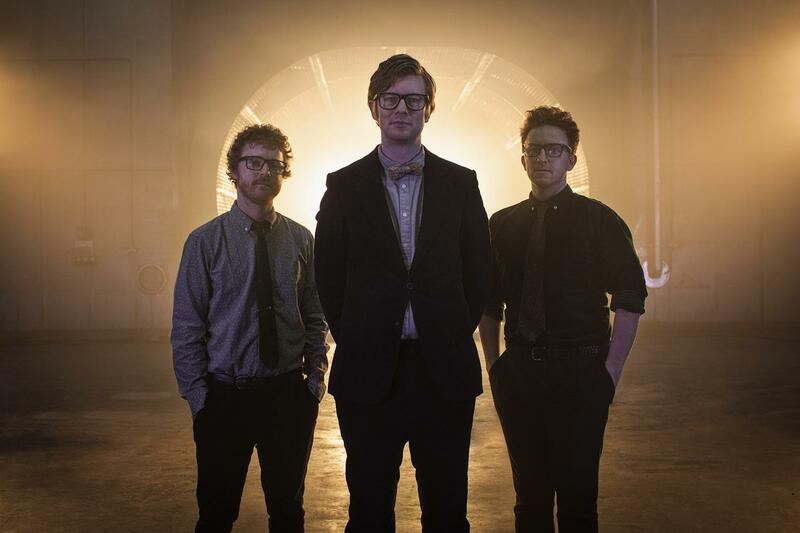 Public Service Broadcasting have lined up a headlining show in Dublin next year.